It’s crazy, it’s fashionable, do it! We have a feeling that a trend is rising at this moment. 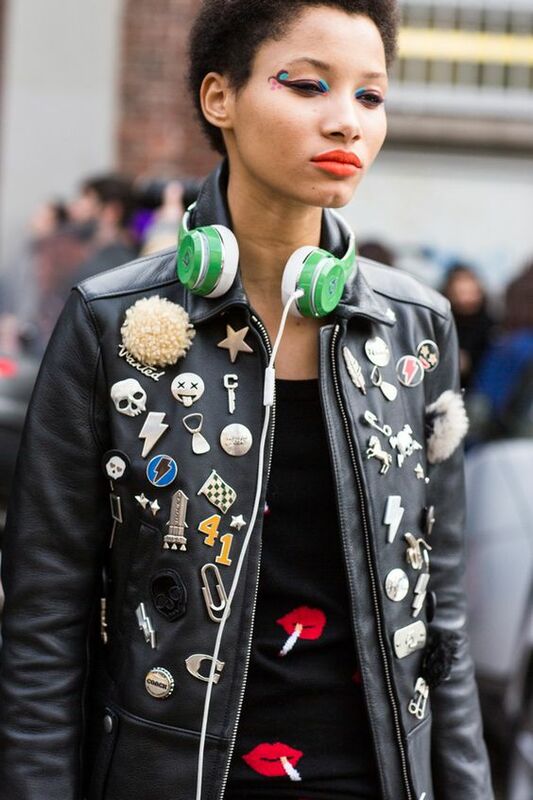 We all have a black leather jacket, since it is a must have in our wardrobe. 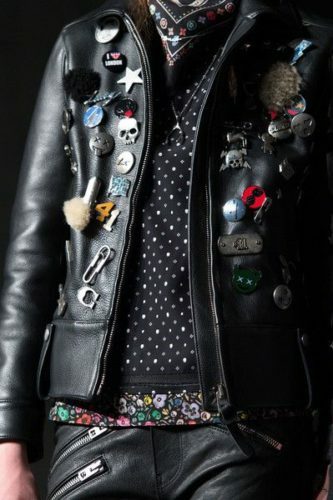 Now the little black leather jacket..has an 80s touch, with patches and pins. You can even do it yourself. So…check it out and find the one you like!